Day trips from Amsterdam started early, but even then it was daytime. One of the things that surprised us is the amount of light hours they have in summer. At least the month of June. We got up around 7, even one day at 5, and it was daytime. When we went to sleep, around 22-22: 30, there was still light. Our first stop was the Anne Frank house. We decided to go first thing because we read in several places that it was the best time to avoid queues. Although we arrived before it opened, there was already a line. So imagine how it would be at other times! When we went we could not. But now there is the possibility of buying the ticket online on the official website of The House of Anne Frank. It will cost you 50 cents more expensive. But you will save time. Of course. If you have the young card and time, you will save $ 5 to buy it at the box office. If when you read The Diary of Anne Frank you get into the story imagine being among those four walls. Being in the house where he lived, unfortunately, his last days of freedom will not leave you indifferent. We believe that it is important to know the mistakes of the past to prevent them from committing themselves again. Right next to the house there is a statue of a girl who represents Ana. When leaving the Anne Frank House we walked to Museumplein and visited the Van Gogh Museum and the Rijksmuseum. Our visit to the Van Gogh Museum was what is called an express visit, since we do not appreciate art as understood people. More than anything we entered because we thought we could not leave Amsterdam without seeing certain works of this painter. In the square of the museums we find letters that have become a tourist attraction of the Dutch city. It is strange that someone shows you pictures of your day trips from Amsterdam. And has not taken photos with I amsterdam. We were in 2009 and it was still under construction. So it was a pity not being able to see its façade. After seeing this pair of museums we went to visit the Heineken. As we had the I Amsterdam Card the ticket came out cheaper and with a drink of their beer more. The first part of this visit was to see the factory and live the process of making and distributing this beer. To live this experience we enter a projection room. The Sea Odyssey of Port Aventura or the Gaudí Experiencia. After having felt like a bottle of Heineken beer you can try the beer. If we continue the visit we enter a part that if you do not like football you will pass it very quickly. But as we like we had a great time. This space is because Heineken is the official sponsor of the Champions League. There is a chronology of shirts of the teams that have won the Champions, a table football, a photocall with the sponsors of the Champions. You can reserve the Heineken Experience ticket on this website. 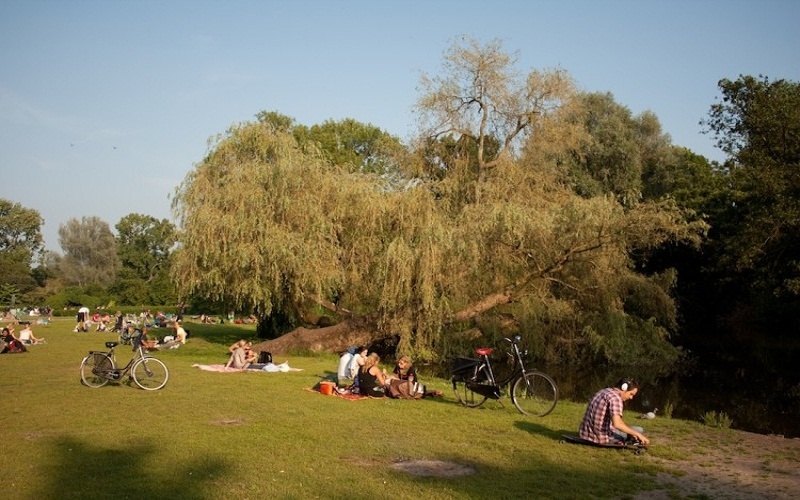 One of the parks that we found inside the city of day trips from Amsterdam is that of Vondel park and we liked it a lot. Although now the parks of Barcelona you see people with the picnic. When we went, we still did not see much here and we saw it as a cultural difference. Apart from the amount of people in small groups having a picnic. We were also struck by the fact that the children bathed in the fountains or what we would consider a fountain. Another thing that caught the attention of the Dutch culture is that they either do not have curtains or do not use them. Because they have nothing to hide. But this day returning home we went to the side of a bass that did have runs. But with a sign that said we are making a baby. Transparency is seen to be one of its most important values. Before going to sleep and although it was a very intense day we decided to go to see the red light district. The famous neighborhood where prostitution is displayed when night falls. We could not make good photographs. Because with the small camera the night photos are blurred. We also could see a big cultural difference in this aspect. It is very accepted and here more than one would seem out of place. There is the most normal. Where to sleep in Amsterdam: Day trips from Amsterdam we decided to stay in an apartment called European Hotel Reservations. But we have not found how to book it. Here you have other accommodation options in Amsterdam. What to see in Amsterdam: If you travel to Amsterdam these are our 5 essentials of the city. 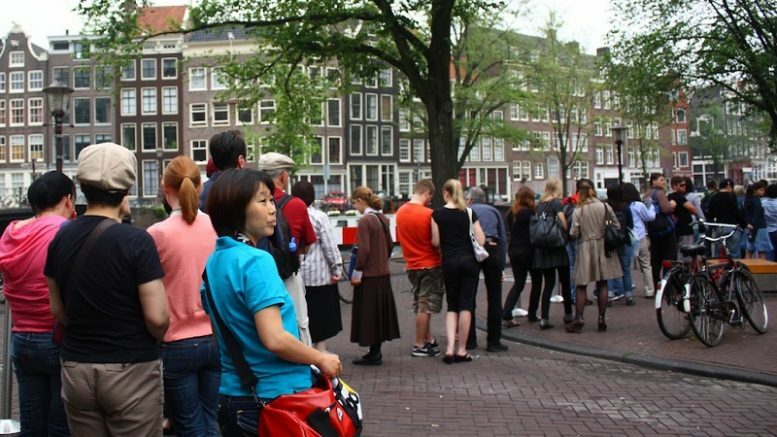 Free tour in Amsterdam: As a first contact with the city we recommend doing a free tour. We did not do any, but this free tour has very good ratings. I Amsterdam Card: We bought this card, which in our case was 4 days and cost us $53. Includes public transport and discounts or free tickets to various points of tourist interest. 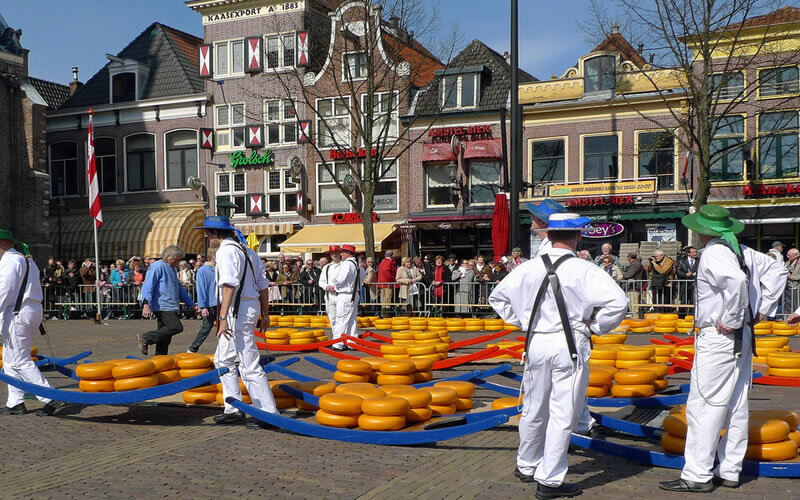 Excursions from Amsterdam: One excursion that we recommend is to go to see the villages of Marken, Volendam and Edam. If you want to go by public transport in this post we explain how to go from Amsterdam to these towns. 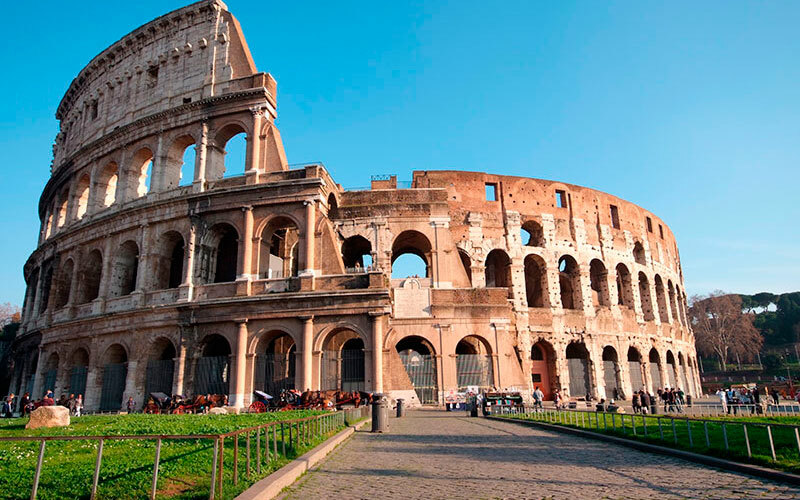 If you prefer not to worry and to be taken from one place to another, you can hire a guided tour. Rent a car in Amsterdam: If you want to visit Holland, you can rent a car. We use the Rentalcars search engine to find the best offers. 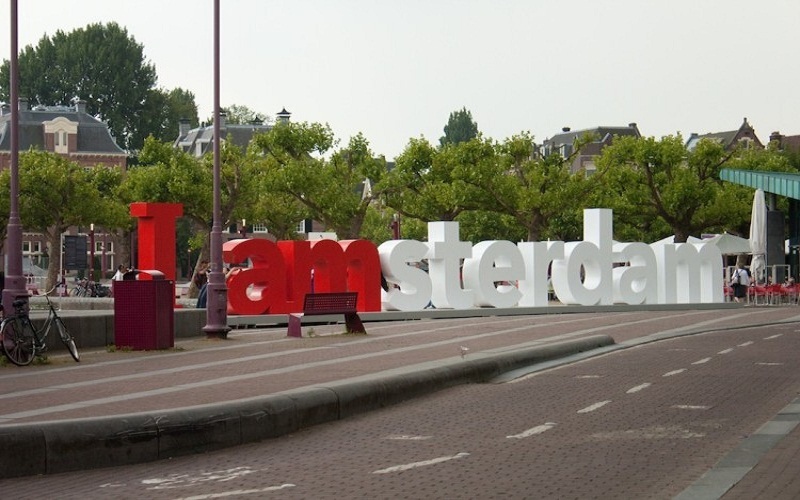 Be the first to comment on "5 day trips from Amsterdam: Museums and culture"